Don’t you love it when people smarter than yourself say exactly what you are thinking? Especially when they do it in just a handful of sentences. 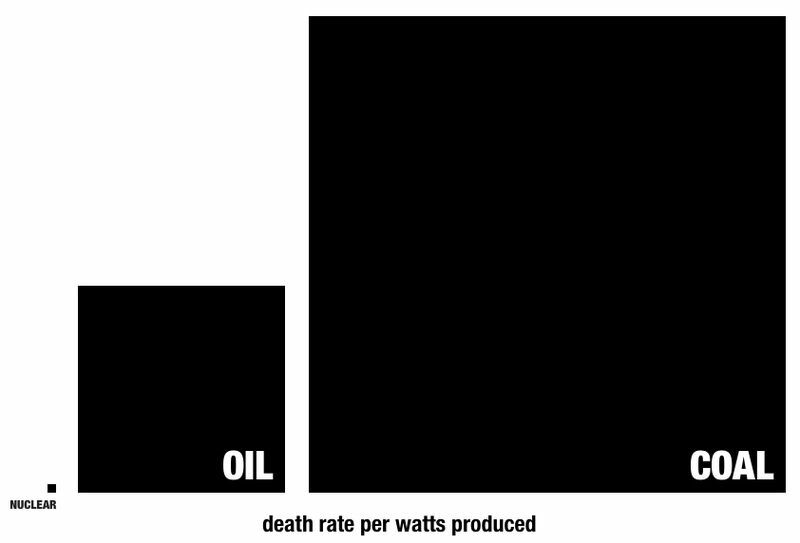 Seth Godin brilliantly summarizes the energy debate between nuclear versus oil versus coal while riffing on this interesting graphic.